For over thirty years, D&S Security has protected homeowners in Southern California from intruders, burglars, fire, and other threats. With our expert home security solutions, we can give you peace of mind in your Glendale home. No one wants to be the victim of a burglar or other intruder. D&S Security furnishes several levels of protection to homeowners in Mariposa, Citrus Grove, Tropico, and other Glendale neighborhoods. 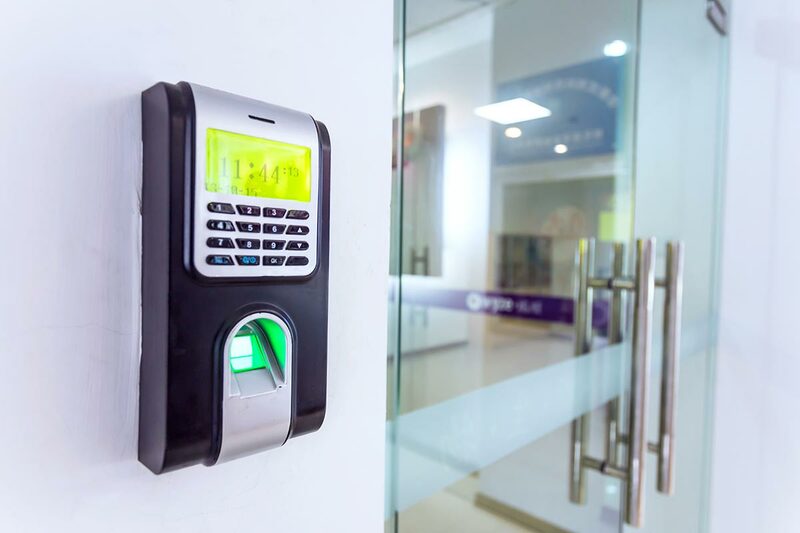 We install burglar alarm technologies like glass break detectors, magnetic switches, video surveillance, and passive infrared motion detectors. From our continuously-staffed monitoring station, we alert local law enforcement immediately in the case of an actual or suspected break-in. While no one wants a burglar invading their home, one of the most devastating home intruders is not even a person: it’s fire. Whether it’s an electrical fire or a cooking fire, any sort of uncontrolled blaze in your Glendale home is a disaster. A highly sensitive fire alarm system from D&S Security will instantly notify both you and the fire department the minute the first tendrils of smoke appear. In today’s on-the-go world, we have everything at our fingertips: Shopping, banking, texting, social media, and email are just a few common smartphone conveniences. D&S Security wants Glendale homeowners to enjoy the same convenience with our integrated home security systems. That’s why we provide our home security clients with an app that allows them to monitor and control many facets of their home security from wherever they are. Imagine being able to change the temperature or lighting in your home, or see who enters or exits your doors, as easily as you update your status on Facebook or post on Instagram. Named LA’s “Neighborhood of the Year” in 2013 by real estate website Curbed.com, Glendale is truly the Jewel City. Iconic family restaurant chain Bob’s Big Boy started in Glendale in 1936. Nine years later, Baskin-Robbins first offered their classic 31 flavors in Glendale’s Adams Square. Glendale’s Grand Central Airport, used by aviation pioneers Albert Forsythe, Charles Anderson, Amelia Earhart, and Laura Ingalls, is now Grand Central Business Centre. The Muppets Studio, Marvel Animation, and Walt Disney Imagineering are all part of Disney’s Grand Central Creative Campus (GC3). DreamWorks Animation also works out of the refurbished Grand Central Business Centre. Glendale has had many celebrated residents throughout the years. Multi-instrumentalist Captain Beefheart, actor John Cho of Harold & Kumar fame, Indy 500 winner Pat Flaherty, horror performer Robert Englund, and American folk music legend Woodie Guthrie all have ties to Glendale. Close to Glendale in neighboring Los Angeles, D&S Security looks out for Glendale homeowners. 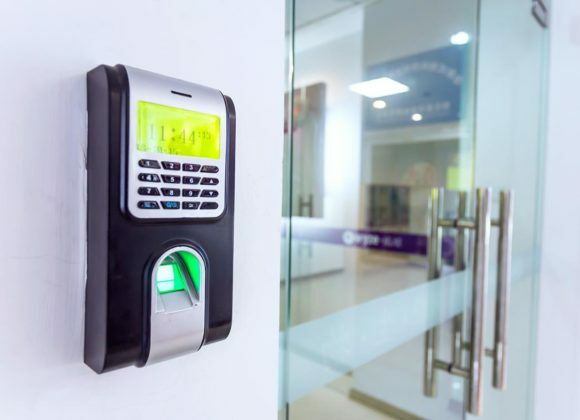 For the very best home security systems, including video surveillance cameras, burglar alarm systems, and fire alarm systems, call D&S Security today at 800-521-1958.